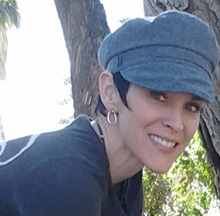 Tucson Website Designer Suzy Tracy specializes in affordable Website Design, Development, SEO, Internet Marketing, and WordPress Sites for Business’s in the Tucson, Arizona area. I have been a website designer in Tucson since 1997 and have been a business consultant and web developer for over 10 years. I build custom designs using WordPress and other open source content management systems like Joomla, Drupal, and Magento. The number of websites that I’ve managed, created, built, are in the thousands. I have a management and business background, experience working in film and video, marketing, and enjoy broadening my computer design knowledge even when not working. I graduated in 2011 with an MBA and have 2 undergraduate degrees in related fields. My experience includes medical software, e-commerce, search engines, and web development. Recognized for strong technical expertise and confidence, I am passionate about all things interactive! 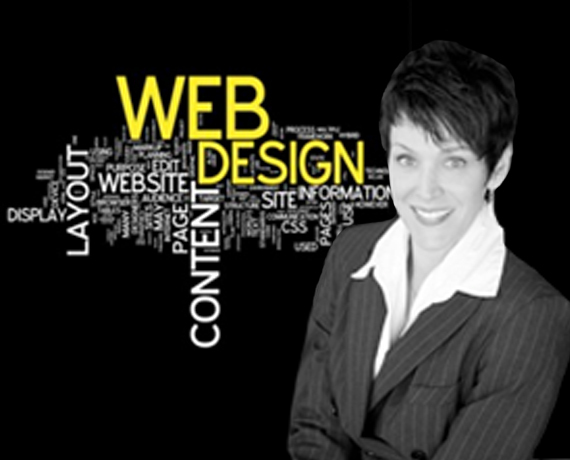 I have been working as a web-designer in Tucson since 2006. My skills cover many aspects of graphic design, web design, development, illustration and logo design. I am a web developer who designs, builds and re-configures sites for businesses and individuals all over the world. Along with development, I do business consulting for eCommerce sites, small businesses and SEO strategies. I have a knack for computer troubleshooting, virus removal, and code cleanup. If your site has a problem, call me and I can fix it. Worked directly with Apple Engineering and Advisors to capture outstanding engineering issues that needed to be addressed. Also acted as a Supervisor when customers needed technical expertise, requested a Manager, or requested replacement devices. Consistently ranked as top leader in Apple’s LeaderBoard. Over 400+ web development projects, SEO, using Drupal, WordPress, Joomla, HTML, and CSS. Helpful advice available for startups or businesses who aren’t meeting their goals.